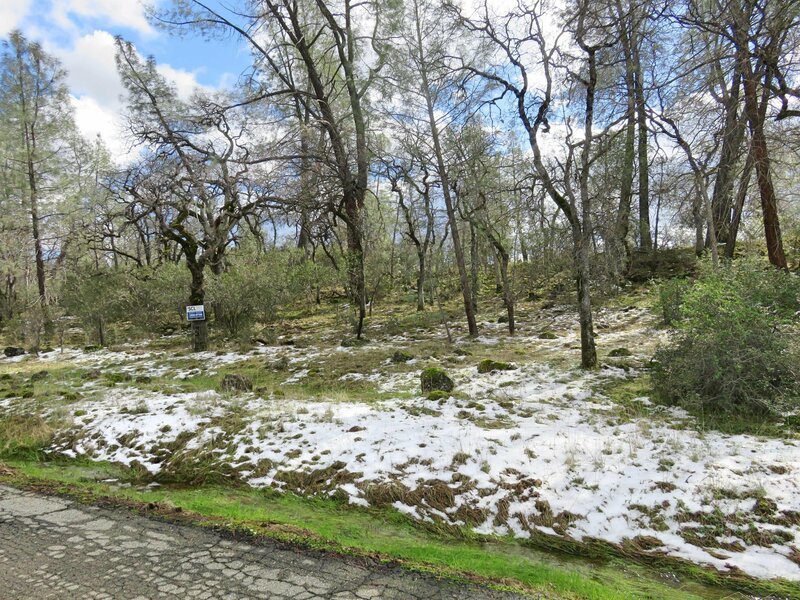 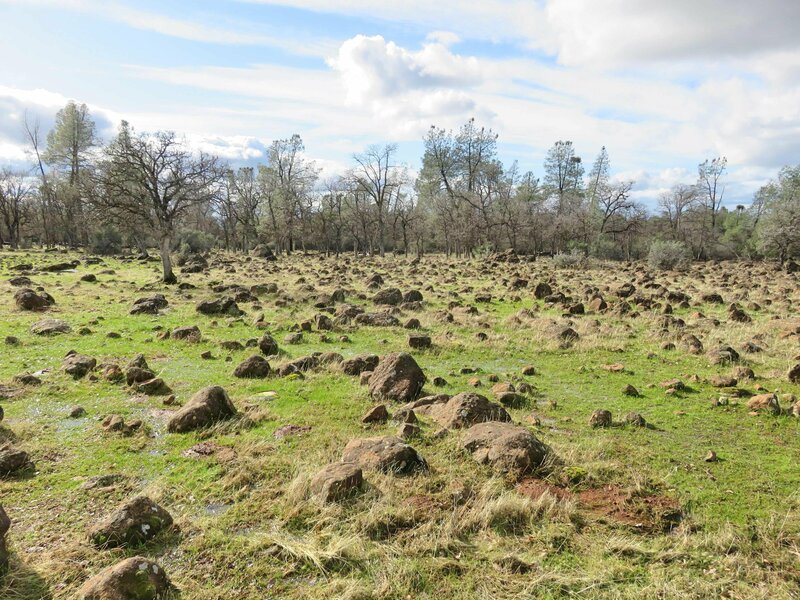 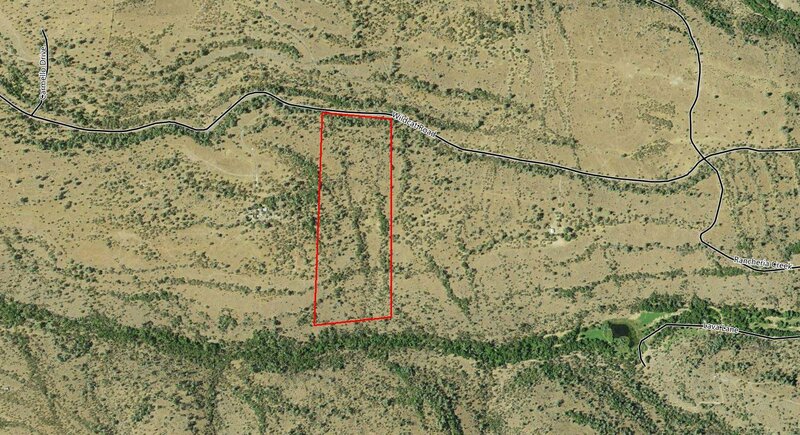 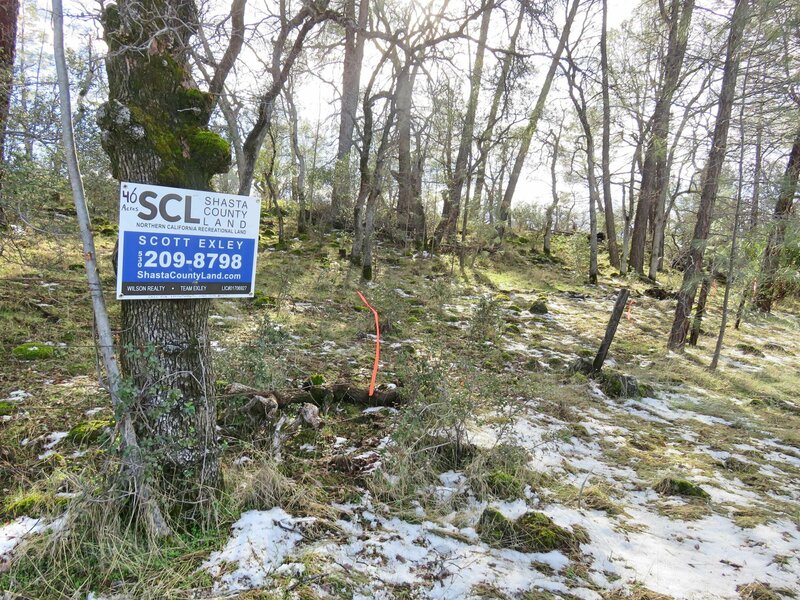 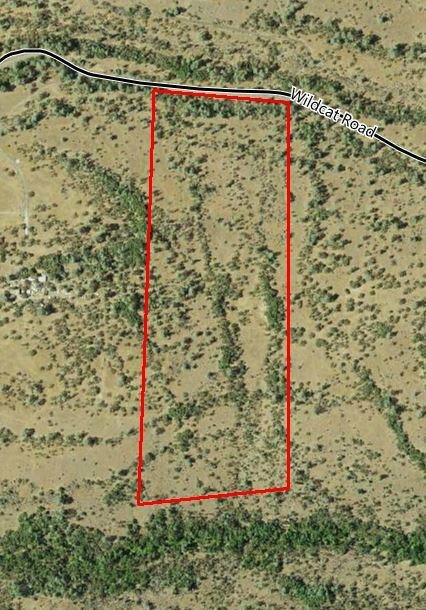 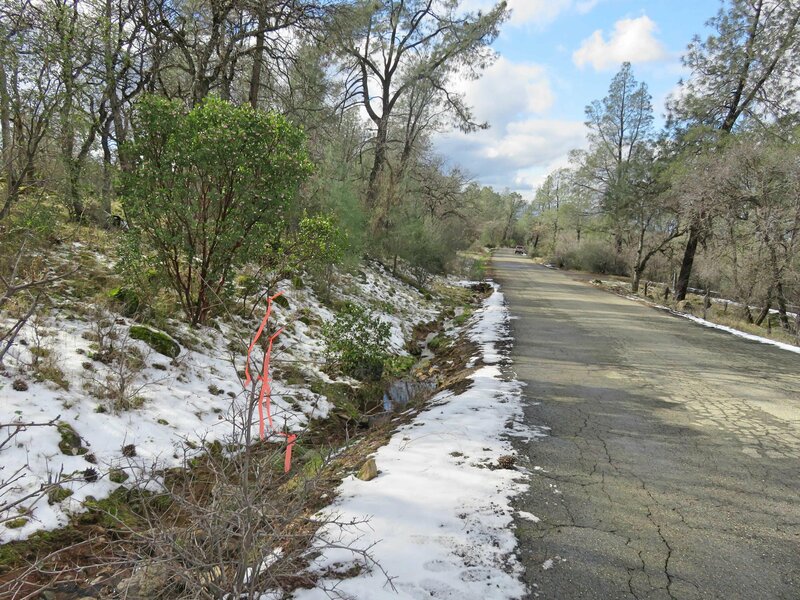 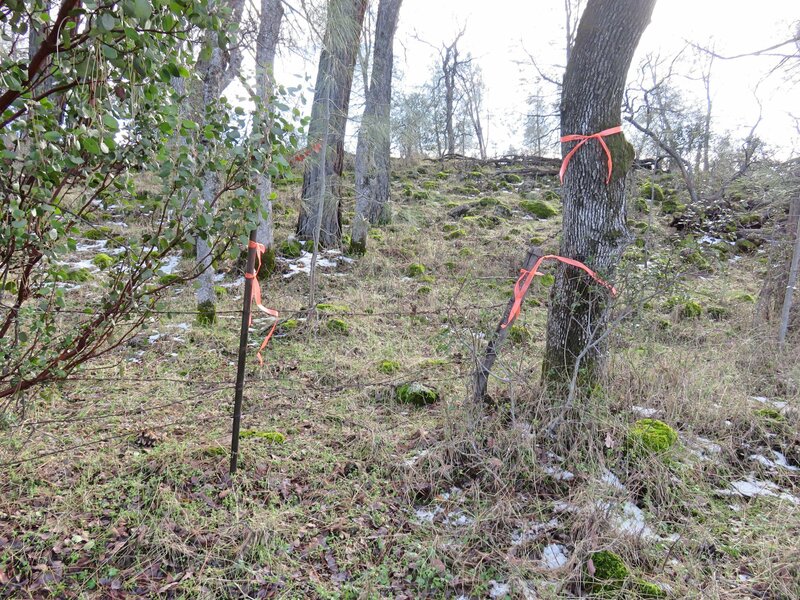 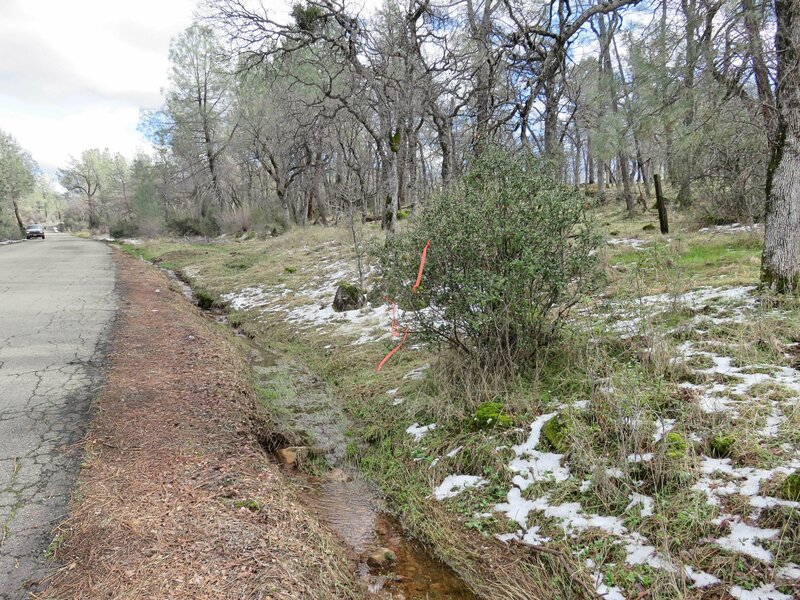 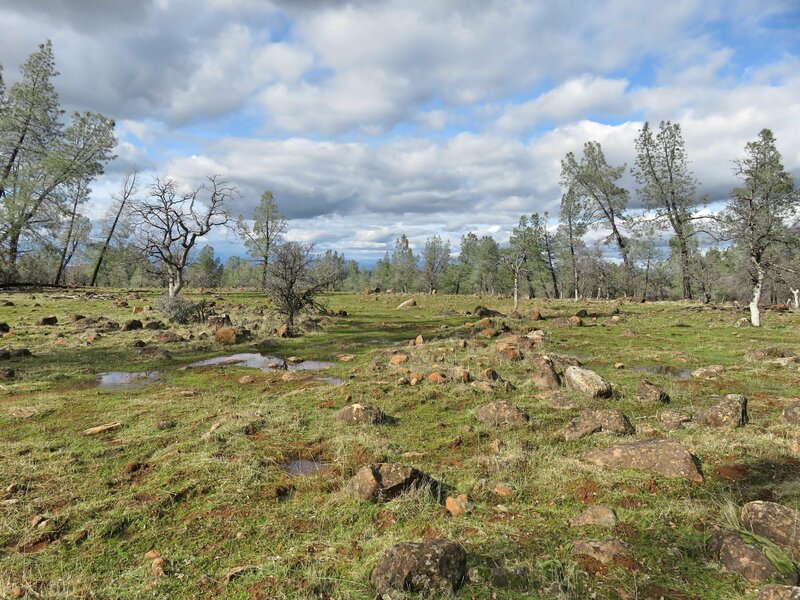 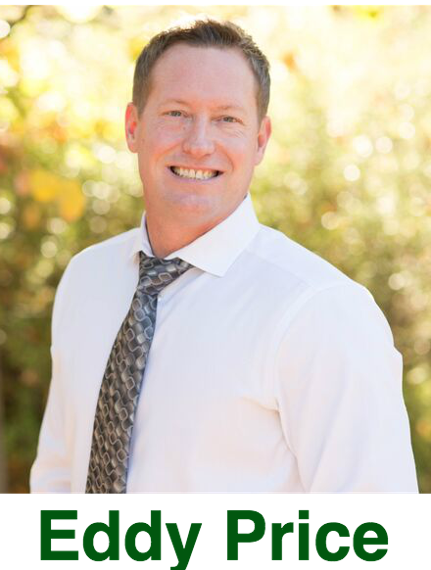 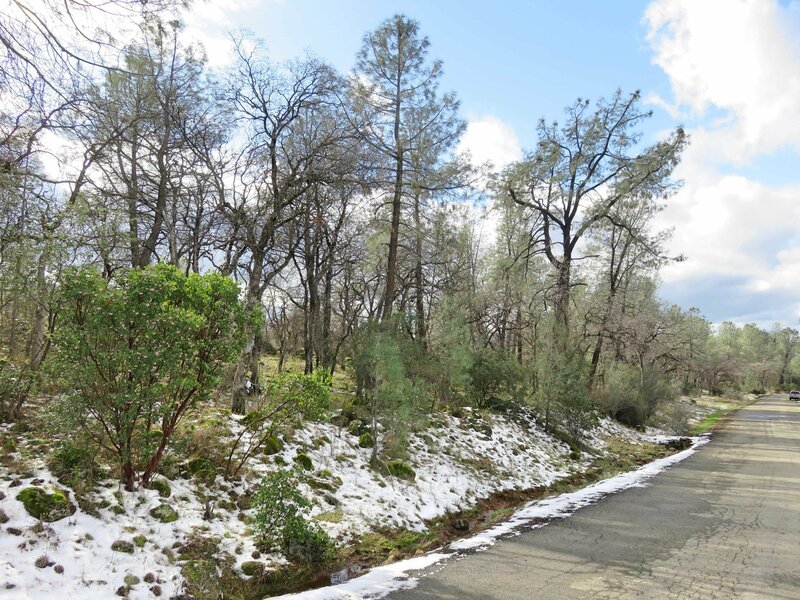 Nice 46+ acre parcel on paved, county maintained Wildcat Road. 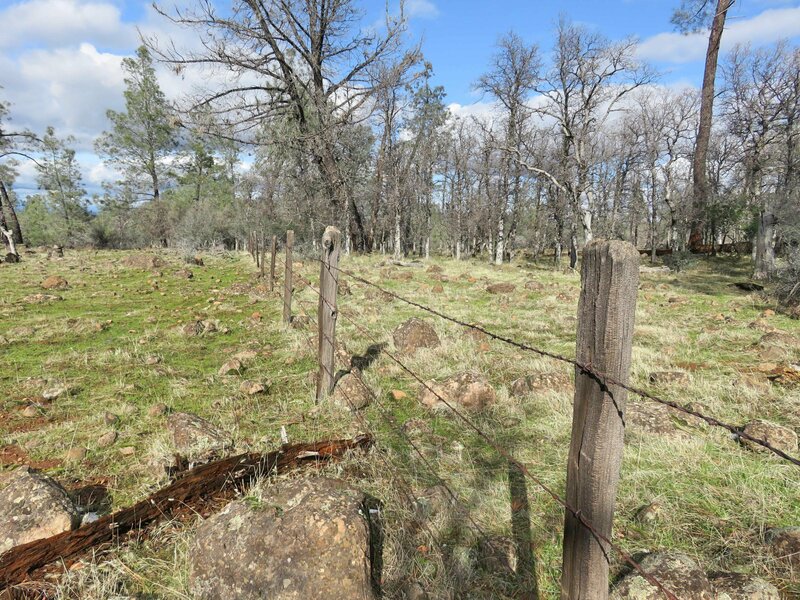 Privacy and lots of level/gentle ground with great views of Mt. 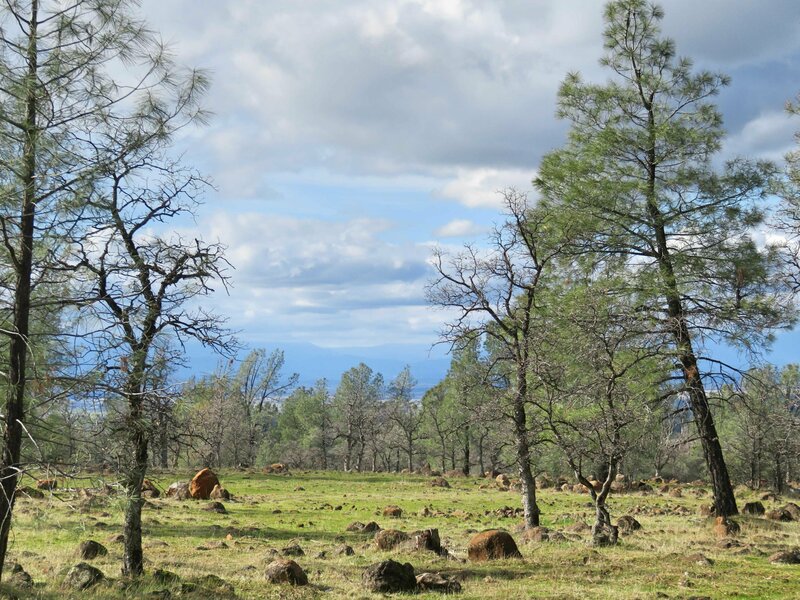 Shasta, western range and Upper Sacramento Valley. 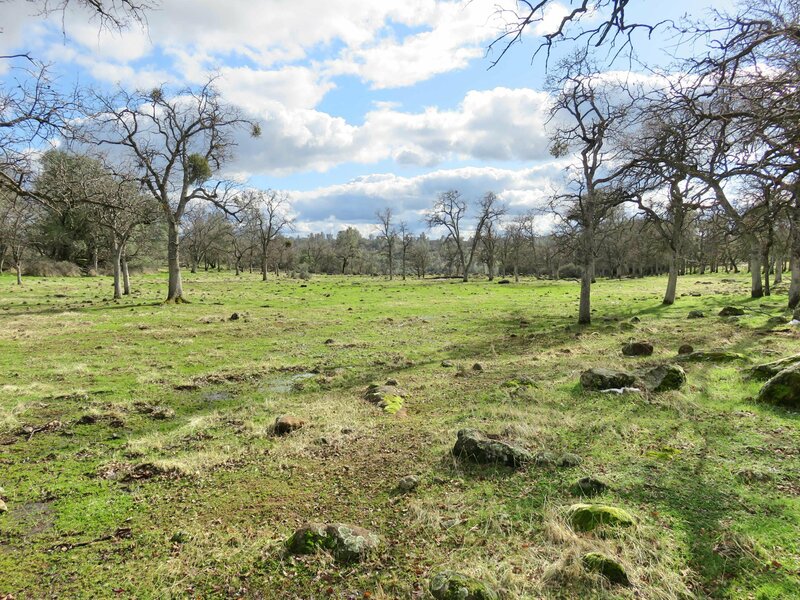 Great for small cattle ranch, recreation or country living. 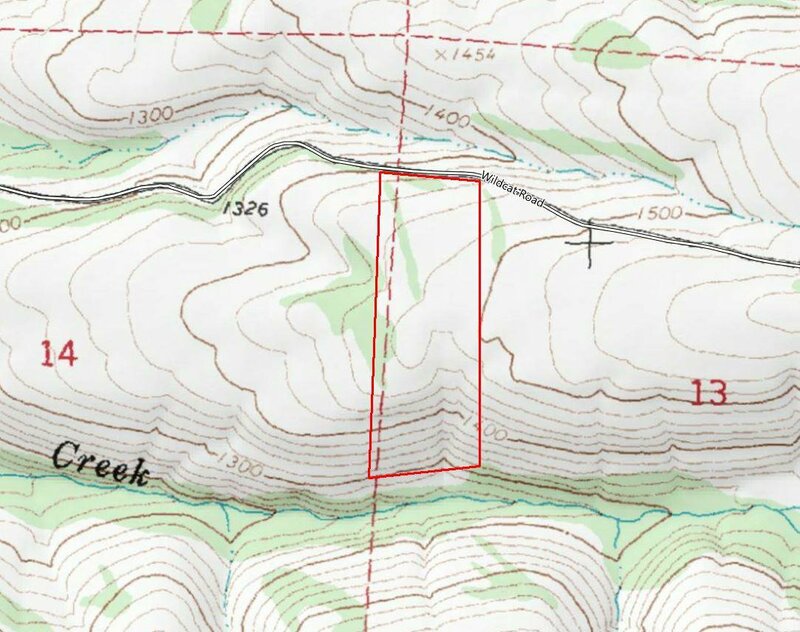 Area of good wells.